First introduced in 2002 as a successor to the Opel Omega-based Catera, the Cadillac CTS is already offered in its third-generation version. 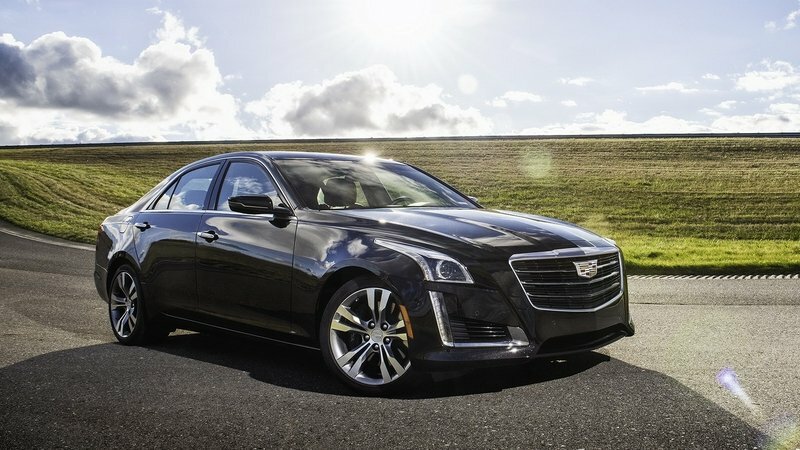 Updated in 2016 after three years on the market, the CTS spawned a new V version, powered by the supercharged, 6.2-liter V-8 found in the Chevrolet Corvette Z06. 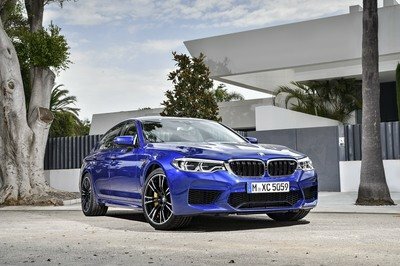 Quicker and more powerful than ever, the current CTS-V finally has everything it needs to give its German competition a run for the money, and with the latest BMW M5 having received an AWD system, it remains the only performance offering with rear-wheel-drive. 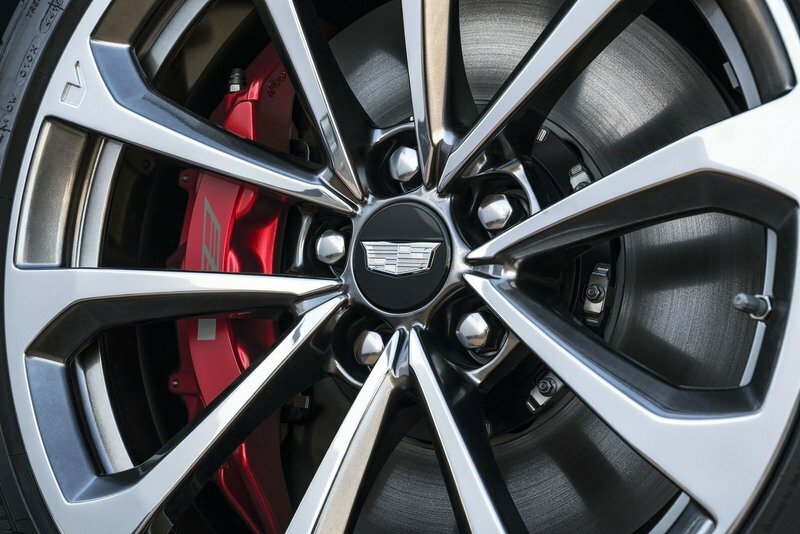 With Cadillac celebrating its 115th anniversary in August 2017, the CTS-V gained a limited-edition version with special features. Dubbed Glacier Metallic Edition, it’s limited to only 115 units and comes standard with both the Carbon Fiber and the Luxury packages. 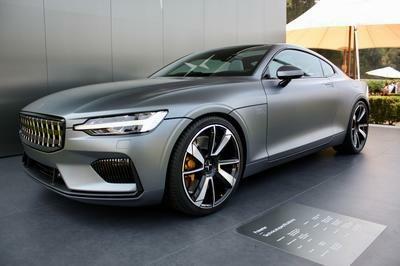 It also sports a bespoke exterior color and added equipment inside the cabin. It’s essentially a loaded CTS-V without any special features (outside the paint of course), but it’s exactly what limited-edition Caddys have been about in recent years. The Glacier Metallic Edition is already available at dealers, so if you want one, make sure you grab it before it’s too late. 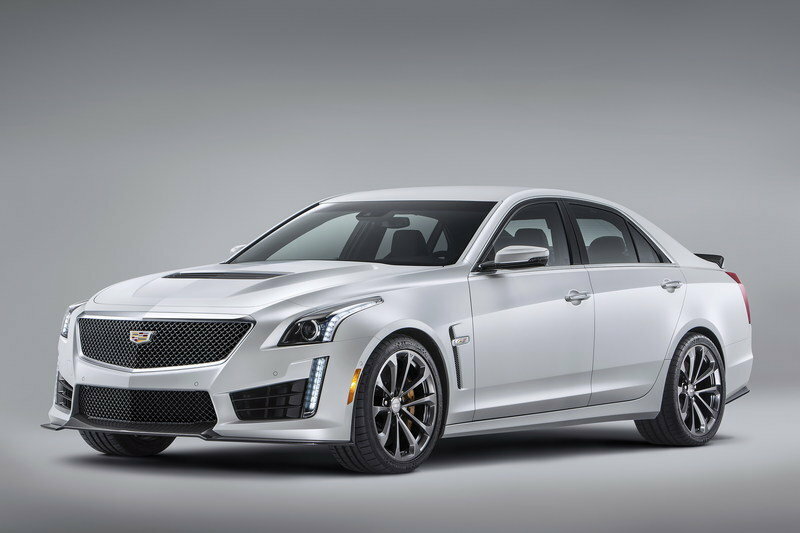 Continue reading to learn more about the Cadillac CTS-V Glacier Metallic Edition. The so-called exclusive exterior is limited to only a few features, the most important of which is the Glacier Metallic. The so-called exclusive exterior is limited to only a few features, the most important of which is the Glacier Metallic. 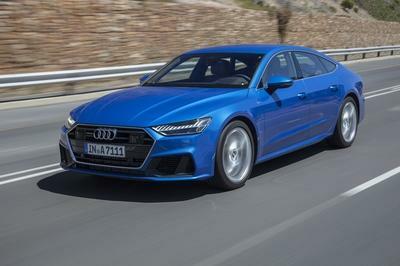 The smoky, light shade of gray is combined with 19-inch forged and polished alloy wheels with Midnight Silver painted pockets, so we’re basically looking at a shiny, silvery sedan. I really don’t see what this combination has to do with Cadillac’s long and storied legacy, but I’m not here to argue the company’s decisions. Other goodies include illuminated door handles and dark red Brembo calipers. The Carbon Fiber Package is also included, meaning that the sedan comes with carbon-fiber splitter, engine hood vent, rear spoiler, and diffuser. Inside, the Glacier Metallic Edition doesn't really stand out by much compared to the regular CTS-V. Inside, the Glacier Metallic Edition doesn’t really stand out by much compared to the regular CTS-V. The package includes Jet Black Recaro sport seats, the Performance Data Recorder system with Cosworth Toolbox analysis software, and the UltraView sunroof. Of course, it also comes with the recently introduced rear camera mirror and Cadillac’s latest infotainment system. 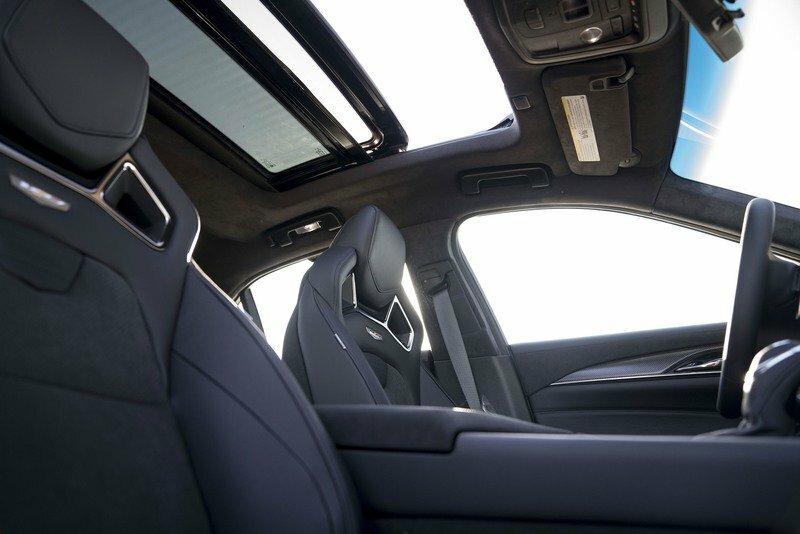 These are included in the Luxury Package, which also adds tri-zone climate control, split-folding rear seat with armrest, power rear-window sunshade, 110-volt power outlet, could-based driver preference, and real-time traffic. Motivation comes from the standard 6.2-liter V-8, but I can't complain about the lack of updates under the hood. Motivation comes from the standard 6.2-liter V-8, but I can’t complain about the lack of updates under the hood. The supercharged unit cranks out 640 horsepower and 630 pound-feet of torque and uses cylinder deactivation for enhanced fuel economy. All that oomph travels to the rear wheels through an eight-speed automatic transmission, while the Performance Traction Management system, developed with Cadillac Racing, adds five track-oriented driving modes. 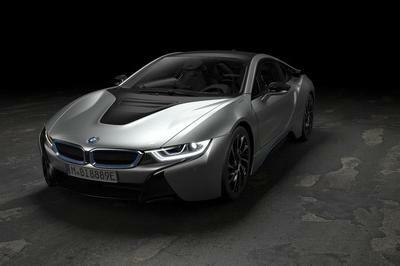 The sprint to 60 mph takes only 3.7 seconds, while top speed is limited at a mind-boggling 200 mph. 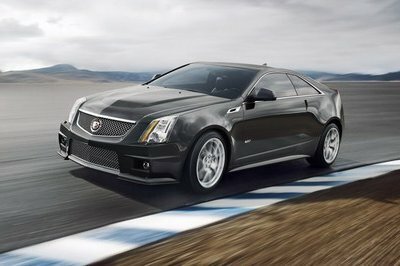 The CTS-V Glacier Metallic Edition is limited to only 115 units. 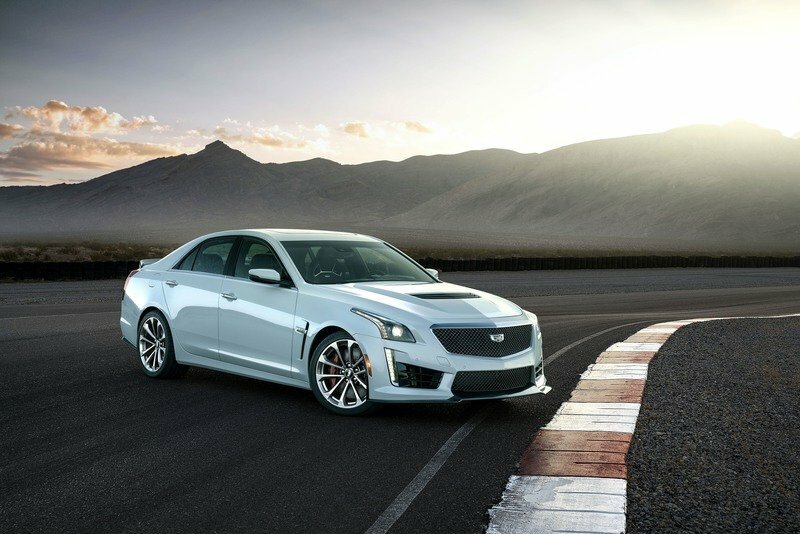 The CTS-V Glacier Metallic Edition is limited to only 115 units. Production begins in August 2017 and Cadillac says that 105 of the 115 vehicles will be immediately available through U.S. Cadillac dealers. There’s no word what happens to the other 10 examples. Pricing is set at $103,885 including destination freight charges but excluding tax, title, license and dealer fees. This sticker makes the limited-edition sedan $17,890 more expensive than the standard CTS-V. However, once the CTS-V is configured with all the options that come with the Glacier Metallic Edition, pricing jumps to $101,260. So we’re actually talking about a small $2,625 premium for a special paint and a limited production run. Which isn’t bad at all. Read our full review on the Cadillac CTS. Read our full review on the Cadillac CTS-V.